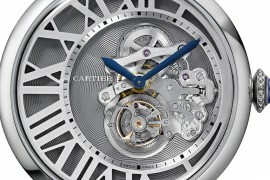 Foraying into the world of luxury iPhone cases is Cartier. 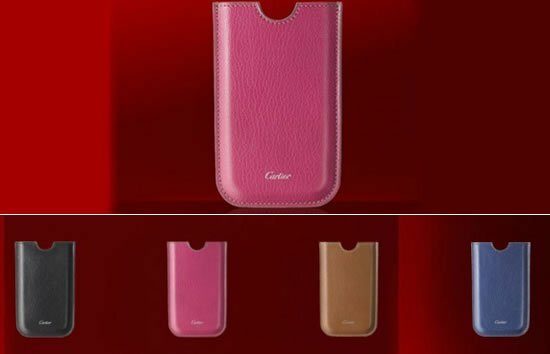 Offering to dress your iPhones in four different colors, namely, pink, black, brown or blue, Cartier is sure to give stiff competition to the well established providers of luxury iPhone cases like Louis Vuitton and Prada. 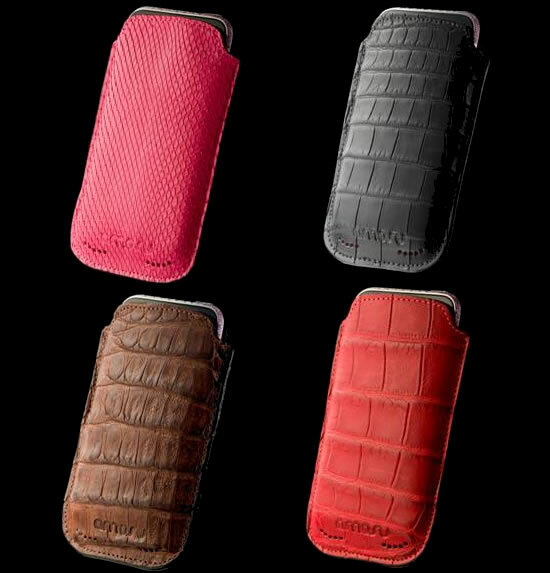 The ultra luxe Cartier iPhone cases feature a goatskin exterior, lined with Alcantara microfiber, and embossed with the Cartier signature on the front. 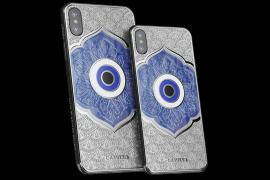 Trendy, chic and oh-so beautiful, these stylish iPhone cases will truly be loved by the fashion conscious folks out there. 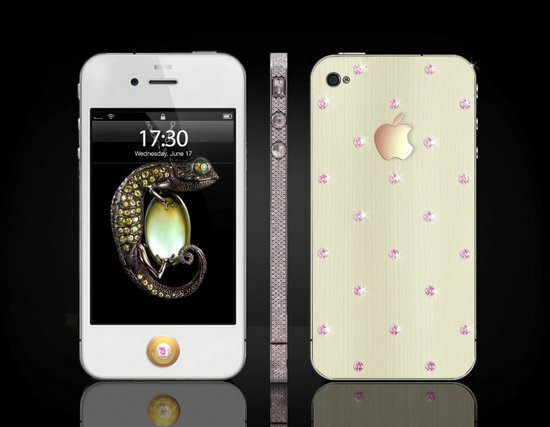 What is more, besides the iPhone, these luxe cases can also fit other Smartphone’s. 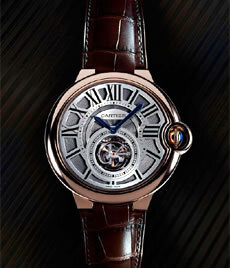 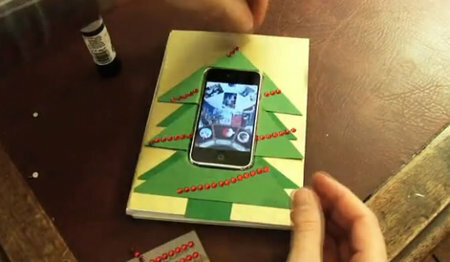 The Cartier Case for a Mobile Digital Device E.G. 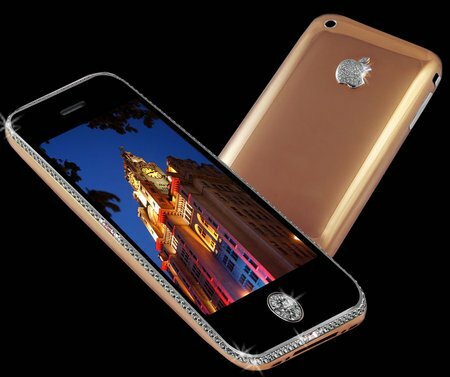 iPhone has an asking price of $180.